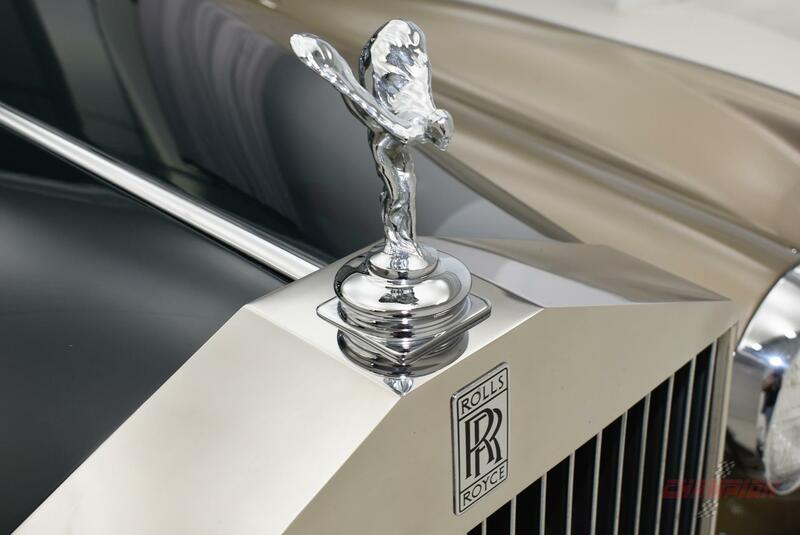 For more than a century, Rolls Royce has been an automotive brand name that is synonymous with excellence. With a focus on quality engineering, this automaker's reputation for excellence quickly spanned across most of the globe. While its offerings have changed dramatically over the years, serious auto buyers in New York and beyond continue to covet this automaker's current and older models. If you are in the market for a new collector's vehicle or a regal vehicle to use for personal transportation, it makes sense to consider purchasing a used Rolls Royce from Champion Motors International serving New York New Jersey and United States shoppers. 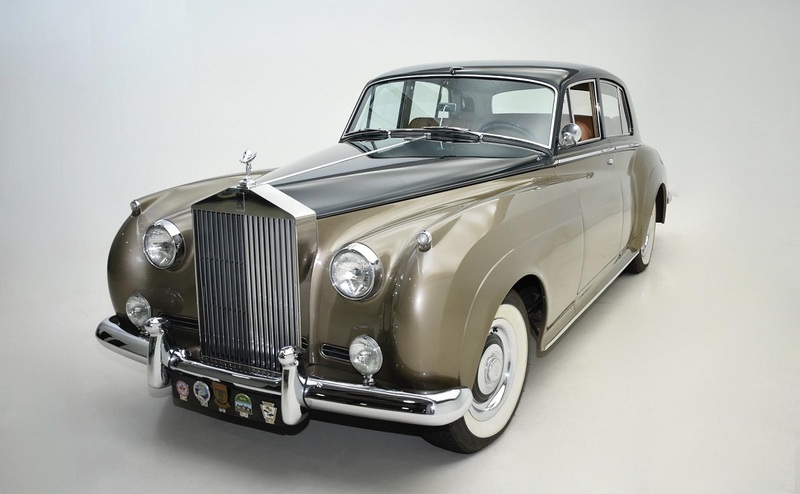 Before you make the decision to focus your attention solely on finding a used Rolls Royce for sale in New York, it is important to understand the evolution of this automaker over the years and its incredible history. Before World War I, it offered several models for sale, and these models increasingly offered drivers more power and an improved driving experience through continued refinement. As is the case with some other automotive companies, this company transitioned to producing airplane components and engines in both World War I and II. After World War II ended, this popular British automotive company changed ownership several times. However, the brand and the company's devotion to excellence has not changed. Rolls Royce continues to produce new models of cars today, and it also is heavily involved in the aerospace industry. The first model produced by this automaker in 1904 was the 10HP. This evolved quickly into more powerful models known as the 20HP, the 30HP and the V8. The 1920s and the 1930s brought drivers the option to purchase the Twenty, the 40/50 Phantom, the 20/25, the Phantom II, the Phantom III, the Wraith and several other models. In the 1940s and the 1950s, the automaker produced the Silver Wraith, the Silver Dawn, the Phantom IV, the Phantom V and the Silver Cloud. 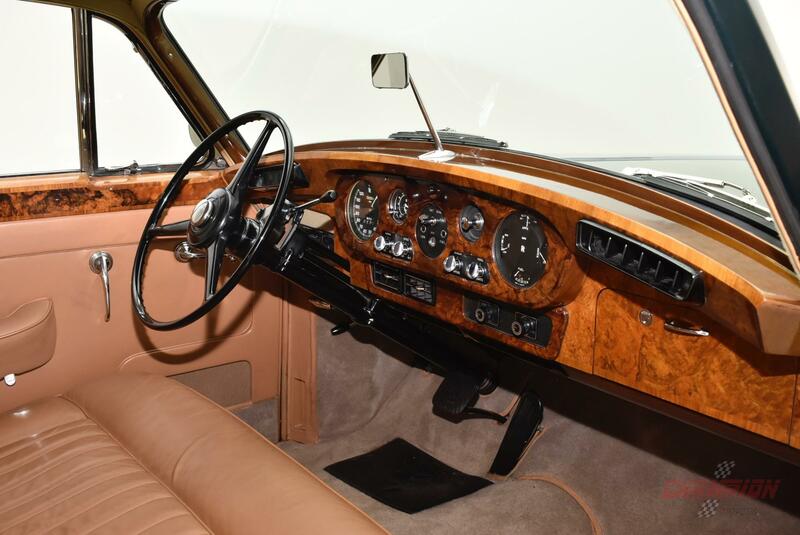 More recent models produced include the Silver Spirit, the Corniche, the Silver Shadow, the newer Phantom, the Phantom Coupe, the Wraith, the Ghost and several others. If you are shopping for a used luxury car in New York or beyond, rest assured that we have an exceptional inventory available for you to browse through today. Champion Motors International serving New York New Jersey and United States is your source for all types of high-end and luxury exotic used vehicles for sale. 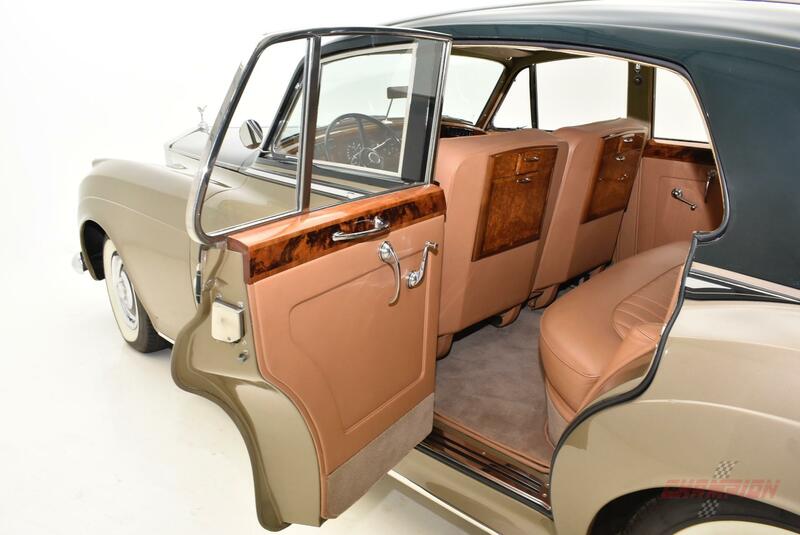 Because of the exceptional reputation that this automaker is known for, many people in New York and beyond who are shopping for a used Rolls Royce today are eager to add an older or classic model to their collection. Some auto collectors may be looking for an older model for sale that is currently in mint condition, and others may be interested in doing some restoration work on the vehicle that they select. Keep in mind that these well-engineered vehicles are made to be driven, and some local auto buyers who are looking for a newer pre-owned vehicle may be eager to find a car that they can cruise around town in regularly. A very limited number of these vehicles have been made each year, so they are rather rare. Because of their rarity, it can be challenging to find the right model for your needs in a desired condition. We are committed to taking the hassle out of the auto shopping process, and one step that we take to work toward this goal is to maintain an excellent inventory of pre-owned luxury models at all times. We are your trusted and dependable source for used Rolls Royce for sale in New York and throughout the country. Through our exotic car dealership, you can find a huge selection of quality vehicles. Our focus is on pre-owned vehicles, so our inventory features many models from model years that date back for decades. In addition to providing our customers with a full range of exceptional exotic models to choose from, we also go above and beyond to provide you with attentive, helpful service. Our sales team is truly dedicated to the goal of helping you find the ideal vehicle for your needs. In addition, we have extensive knowledge about the history, features, powertrain and other factors associated with each model available. Between our quality sales services as well as our large inventory of quality used exotic cars, you can expect to enjoy a wonderful experience with a positive outcome when you shop with us. With the incredible reputation and stunning auto styles offered by Rolls Royce, it is easy to make the decision to buy one of this automaker's vehicles. Narrowing down your options to a specific model and model year and selecting the exact vehicle to take home require more research and thought. 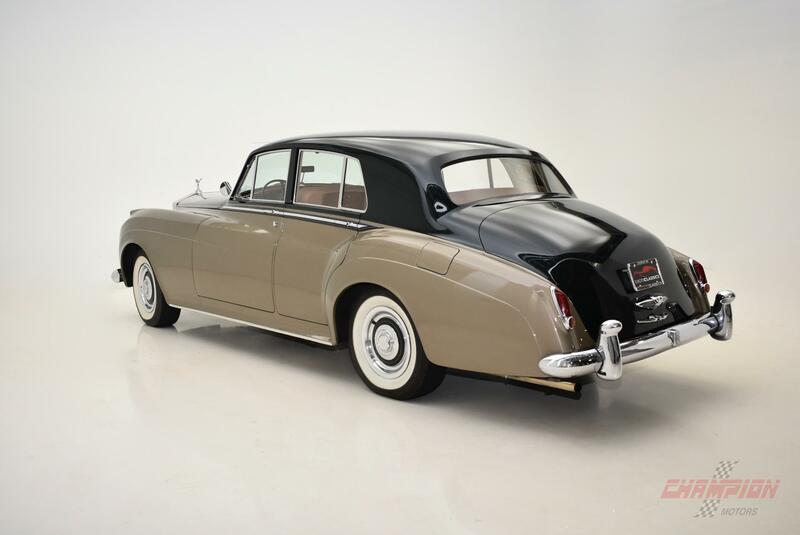 If you are in the market for a used Rolls Royce for sale in New York, now is a great time to reach out to Champion Motors International serving New York New Jersey and United States. Spend a few minutes reviewing our inventory online, and make plans to stop by our dealership in person to take your top picks out for a test drive.